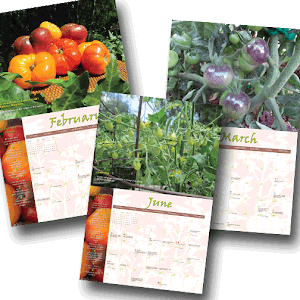 Planting vegetables right now can be a tricky thing. 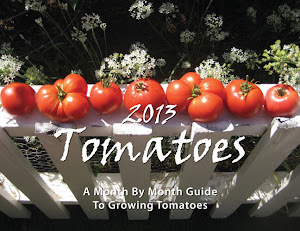 Not because it's January, and in just two months we'll be planting our tomatoes and summer veggies. It's because this January, unlike last year when we were practically drowning in rain, we haven't seen a drop of water from the sky. Nor is any predicted. What's more, daytime temperatures have been in the high 70s and low 80s. These are not optimal growing conditions for winter and early spring crops. However, with a little human intervention, we can make it work and still enjoy homegrown salads and fresh-picked vegetables from the garden. We need to do all that we can to simulate a cooler, moister climate without depriving the plants their sunlight or water-logging them. This week I pulled out the shade cloth that I use to protect my tomatoes in the extreme heat of summer. I use good old-fashioned clothes pins to attach the cloth to the fencing around the raised beds. My vegetable beds are surrounded by rabbit wire to protect the plants from Hucksley, the Harvesting Basset Hound. If you don't happen to have a rabbit wire fence like I do to, put a stake at the corner of each bed and attach the shade cloth to those. It's not pretty, but it works! The shade you create probably won't trick the garlic into splitting but it just may keep the arugula from bolting. Along with the unseasonal heat, we're experiencing high winds. Put the two together and you have really dry soil - exactly the opposite of what your lettuce and peas want! Don't waste water deep soaking the plants. They have short roots and that won't help. It's better to give a little water each day to keep the soil evenly moist. The key phrase here is "a little"...they don't need a downpour, just even moisture. One of the best ways to keep the soil cool and moist is to keep it well mulched. You know all those beautiful leaves that are flying through the air thanks to the gusty conditions? A nice layer of those on top of the soil will help shield it from the heat. As a bonus, mulch helps to suppress weed growth. Nobody wants to have weeds competing with their veggies for water and nutrients from the soil. So, rather than putting the leaves in the green bin for pickup or adding them all to the compost pile, use what you can to protect the veggies. It's a simple solution that won't cost much in effort or greenbacks. What could be better?